5) use all the above to draft a research needs statement that will be presented to JFSP through the LSFSC. 3) forwarding this information to other interested parties. 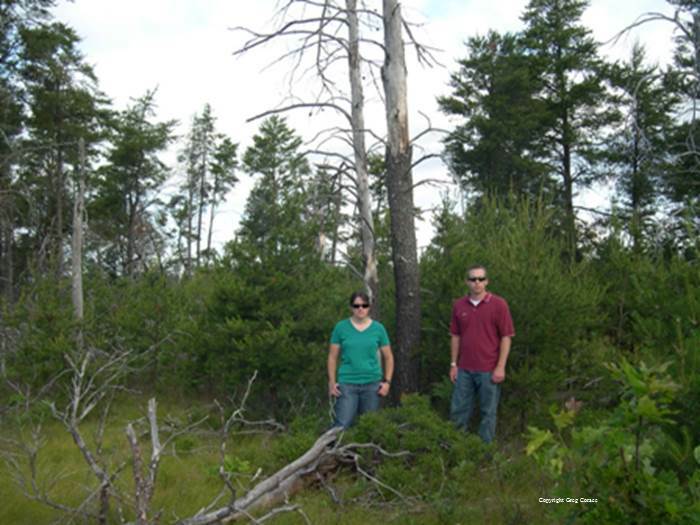 Dr. Greg Corace is a Wildlife Biologist at Seney National Wildlife Refuge, and is a co-PI on the Lake States Fire Science Consortium funded by the multi-federal agency Joint Fire Science Program.